We provide web design & web development advice and services from our offices in Wellington – for clients all over New Zealand. We believe in making websites affordable and accessible for small business owners, without the fancy price tags. We understand the struggles of small business, in an age of high costs and no time, we have tailored our service to work around you and your business priorities. We have a range of web design packages that are matched to your business needs and budget. Our easy process allows you to control what you want, choose a base package and add optional features as you go. We create unique hand-crafted website design solutions to help position your business and brand and build your online presence to its full potential. Regardless of your budget it is essential that your website is a professional representation of your brand and conveys your message clearly and effectively to your target audience. A good and effective website is not necessarily a costly proposition. It is absolutely possible to have a website which is cheap while being effective in delivering results. This article helps you in identifying the essential elements for a successful and affordable website. 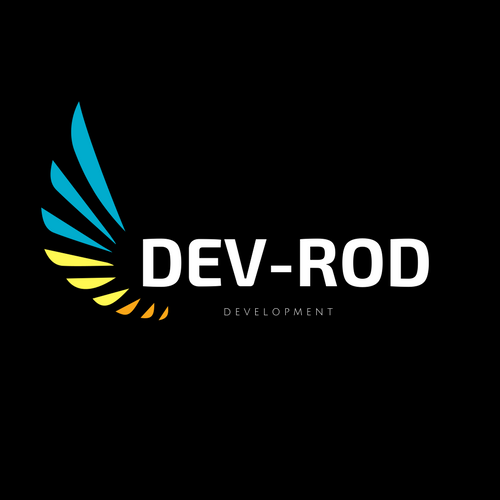 DevRod offers stand-out-from-the-pack options and superior aesthetics; become the designer you ’ve always dreamt of; You are now able to impress the world simply and smartly. Our themes are ultra responsive. Furthermore, you can easily customize the responsive behavior of your rows and columns. Template websites are a great way of designing websites on a budget. And using a design template doesn’t have to be a one-size-fits-all solution. Off-the-shelf templates can be customised to be as individual as your business. We use valid and clean code, so you can make sure that Google and other search engines will love it. It is also compatible with the most famous SEO plugins. Our themes are ready for translation into any language. It is also fully compatible with the WPML in case you want a multilingual site. You can easily build your own skin from the Live Customizer of the WP dashboard. Change any color you wish or use one of the predefined. With more than 650 Google Fonts you can adjust your content as you wish. Set the fonts for header, menu, feature section, body and many more. 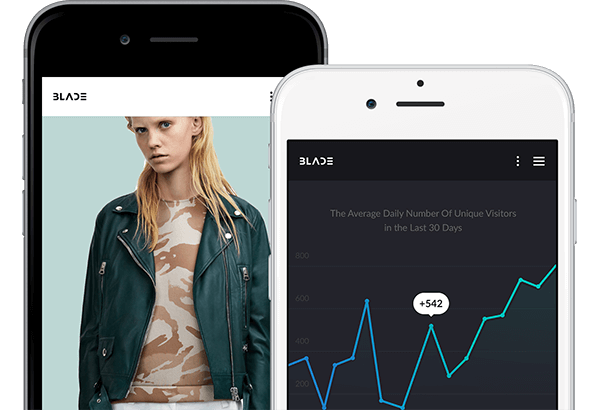 Blade is an ultra responsive theme. Furthermore, you can easily customize the responsive behavior of your rows and columns. We take on web development projects at all scales, including developing sites using the WordPress and DNN content management systems. We also carry out custom web development, and we’re specialists at integrating front-end and back-end systems. Blade is ready for translation into any language. It is also fully compatible with the WPML in case you want a multilingual site. After your website is live you’ll be able to manage content yourself. Alternatively, if you’d prefer us to manage your website for you, just let us know. Our website design solutions are tailored to the individual needs of each company, If you have a responsive website, you won’t need to worry about changing your site to suit as a responsive website will adapt to any screen size, so your website will always look great and function properly.